Decorate beautiful rooms, and socialize with the amazing YoWorld community! will be in our hands and will be known as YoWorld from then on. In short: #Save_YoVille status: COMPLETE! ..."
the whole team of Yopriceville! 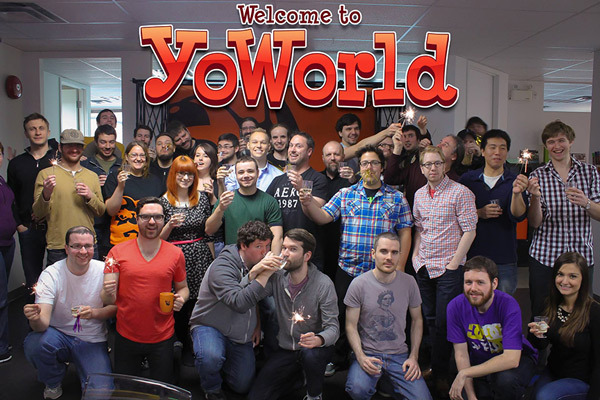 Hip hip hooray long live YoWorld! Big Viking Games : 2013 - Canada's Top 100 Employer Award! by millions of people all over the world. awesome-sauce and epic ridiculousness on Facebook & mobile platforms.